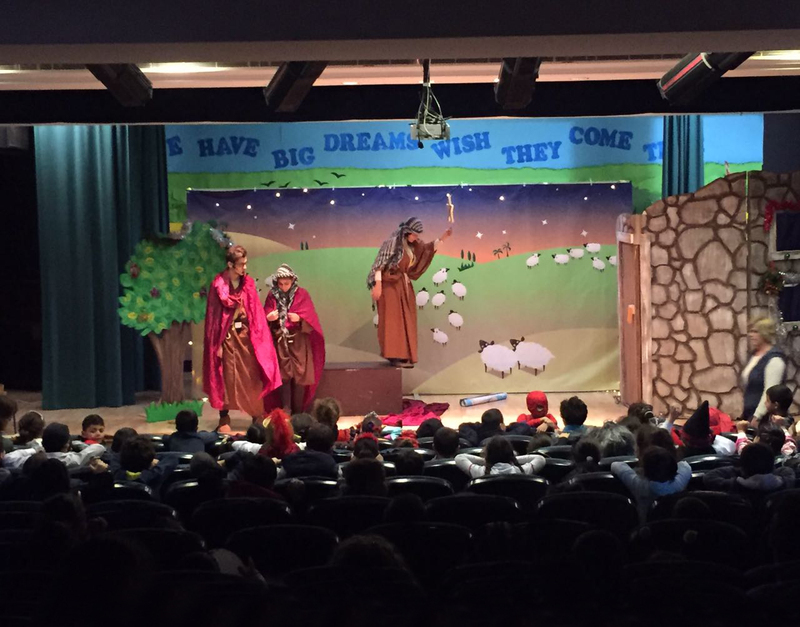 Plot: The shepherds are on the hillside watching their sheep- or they’re supposed to be anyway. One of the sheep has gone missing and while looking for him they find an angel instead. This angel has exciting news about a baby King which starts the shepherds on an adventure to Bethlehem that changes them all. Optional: A 30-minute workshop conducted after the play that will follow up on the themes discussed. It can be run to the audience as a whole or by classes.